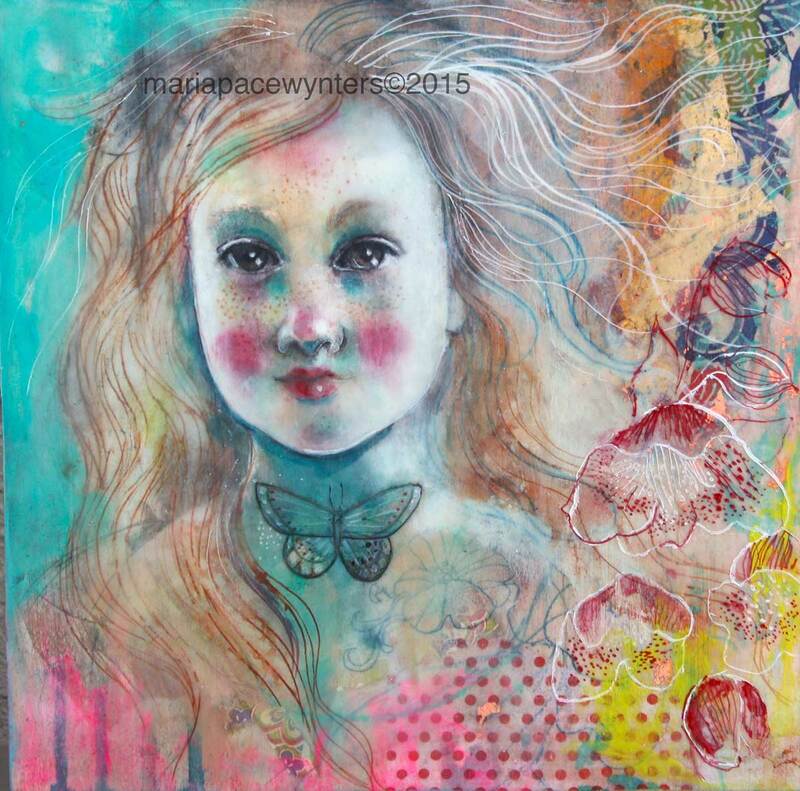 12″x12″ mixed media/encaustic painting on woods. The sides are 1.5″ deep and are painted turquoise. This entry was posted on March 24, 2015 by mpwynters. It was filed under Uncategorized . Hi Maria, I’m just wondering if you have any thoughts on NOT having your own Website. I would like to get rid of mine and just have my blog and Etsy and maybe Ebay. I rarely update it but post almost daily on my blog. Seems like I could just save that money. I would really like to pull out of galleries as well. If you have time, I’d appreciate your thoughts.